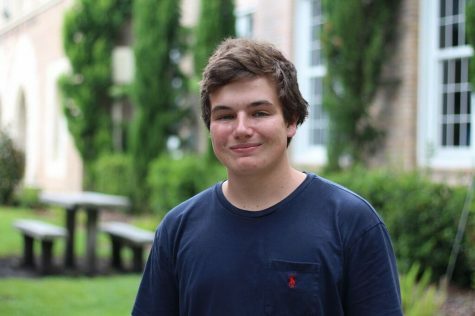 Graham Hill began newspaper last year and returns in his junior year as Opinions Manager. When outside the classroom, he can often be found reading or writing, assuming he isn’t watching basketball. His favorite book, though it changes regularly and he may say something different if you ask him (see also: his bio last year), is currently Mary Shelley’s Frankenstein. His favorite movie is a much more consistent award, going to No Country for Old Men. Going forward, Graham hopes to continue in newspaper through high school and to the collegiate level, where he hopes to study journalism, political science, history, and education.